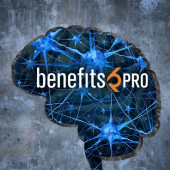 In this article for BenefitsPro, a leading publication for benefits professionals nationwide, we break down the business case for telebehavioral health, explaining the financial impact of mental health issues in the workplace, treatment options, and the advantages of virtual care. 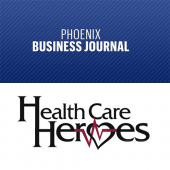 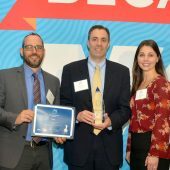 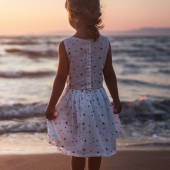 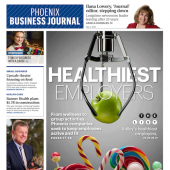 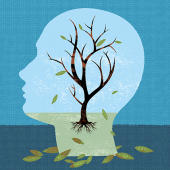 The Phoenix Business Journal recently featured MeMD’s new telebehavioral health service, noting its innovative approach to increasing access to much-needed mental health services. 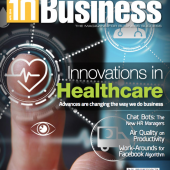 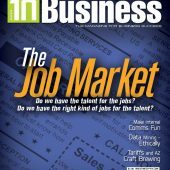 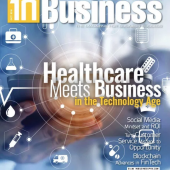 MeMD’s President and CFO, Glenn Dean, joined other healthcare experts to discuss notable advances in healthcare for In Business Magazine’s April issue.